Welcome! We are a professional private tour provider that offers discerning yet budget-minded visitors from all over the world a wide array of comprehensive, and private tour packages, at the most competitive rates in Kuala Lumpur, Malaysia. We understand that everyone has different needs so we make sure that our packages can customized by the clients. 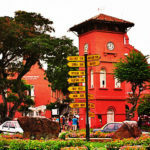 Our packages include day tour at KL city tour as well as day trips from KL’s nearby place of interest. Our mission is to facilitate a personalized, complete, and memorable experience for each and every visitor who chooses to trust in our professional, reliable yet low-cost travel and tours services. 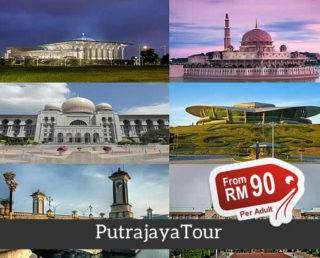 Our sightseeing tours with high value for money such as the KL Tour and Putrajaya tour ensures a breathtaking experience around KL and its nearby areas. 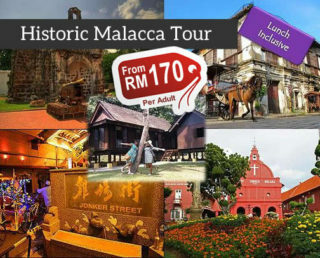 You will get the chance to see the innate beauty of the a burgeoning metropolis, the Historic Malacca Tour and Batu Caves temples tour showcasing Malaysia’s vast history and eclectic cultural heritage. 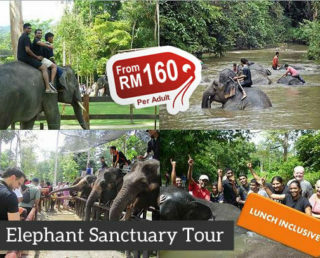 You can also get to experience a once in a lifetime encounter with wildlife and nature with our Elephant Sanctuary Tour, Fireflies Tour, Taman Negara National Park Tour, and Forest Research Tours. 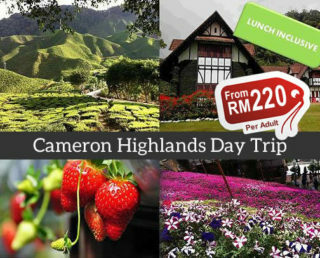 Other options include a visit in Genting Highlands and Cameron Highlands. 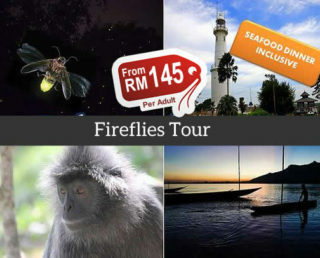 Regardless of your tour package, we guarantee you the best deals in Malaysia. You will have the opportunity to explore the unique beauty of Malaysia in comfort and style, without hurting your pockets, to ensure a truly fun-filled experience in KL. 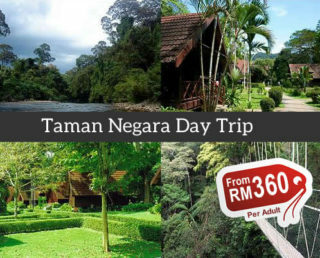 Come and experience the best day trips in Kuala Lumpur! Contact us today if you have any questions or concerns about any of our tour packages. We look forward to serve you from the other side.